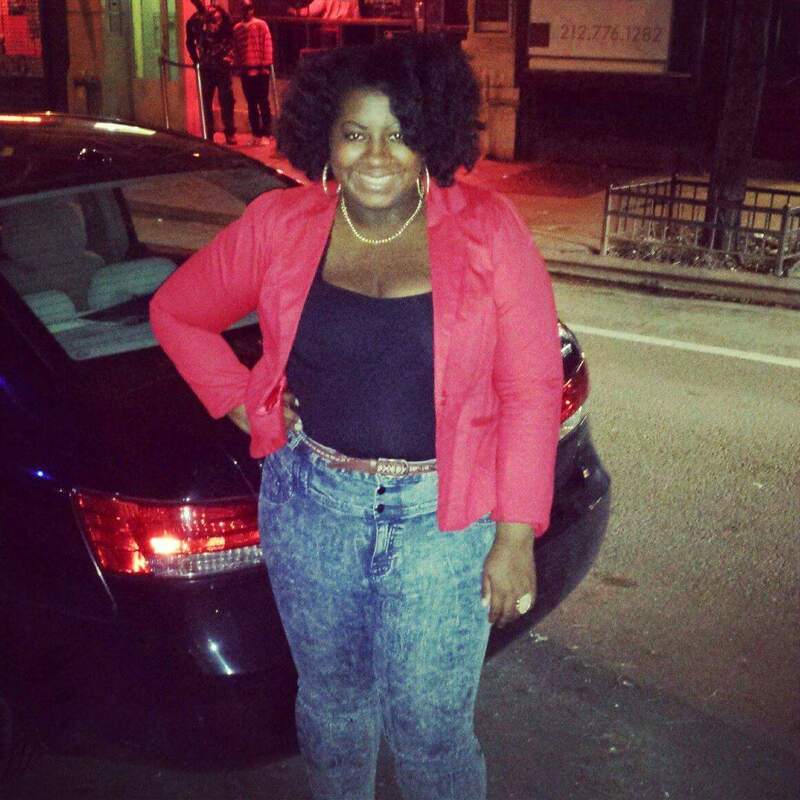 We are happy to announce a new Monthly feature for Ms. Vixen, Business of the Month! In this feature we will be highlighting businesses that excel in customer service, quality products and also help the communities they are in. 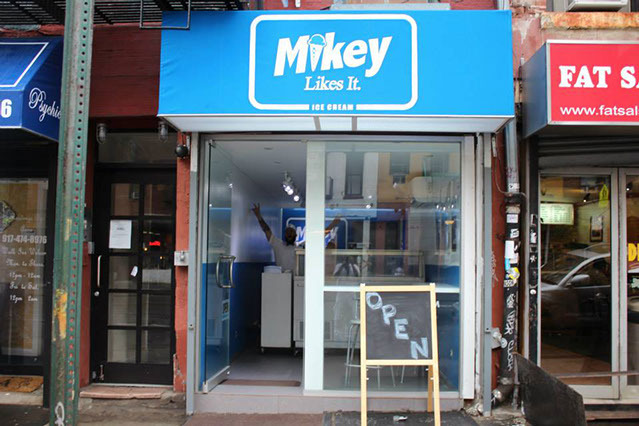 The first business we will be featuring is Mikey Likes It, it's an Ice cream shop in the East Village of NYC. 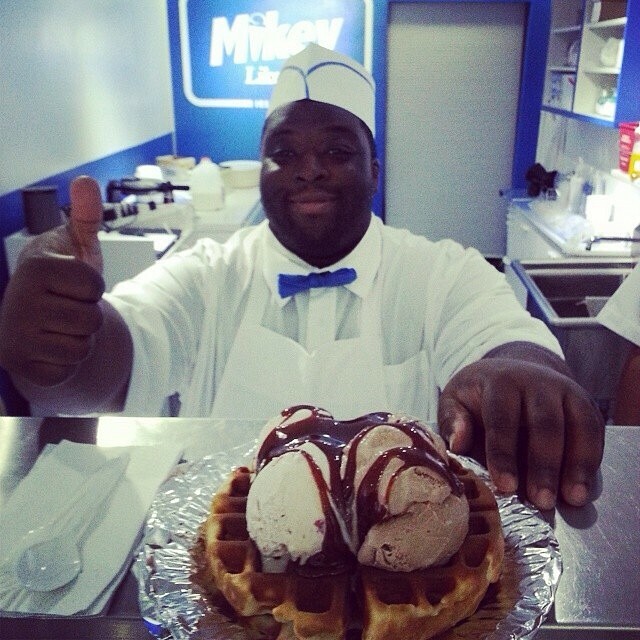 Now, this is no ordinary Ice Cream shop, not only do the make their ice cream fresh in the store daily. They also have some pretty unique flavor combinations, and tend to put a pop culture spin on their flavor names. Some of the flavor names range from Ice Ice Baby, Real Love, and Home Alone. One reason this business is special is because of its owner and creator Michael Cole also known affectionately as "Mikey". His story is not a common one but an inspiring one none the less. Mikey learned his business skills on the street, but after serving time in prison, he got a degree in Economics and Business Management. Which enabled him a better opportunity to create and grow his own business. With the profits from his company, Mikey caters youth events, free of charge, and provides scholarships for local students. He's starting off small, but he's starting; "About three weeks ago, we donated 250 servings of ice cream to a school and paid $1,200 for a girl to go to summer camp. We're a business that doesn't have money yet like that... but you know, to give back is the most important thing for us." For having a quality product (Trust us we've tried it! 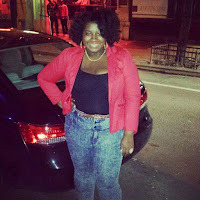 ), a determined business owner and for their efforts to give back to the community Mikey Likes it is Ms. Vixen approved! For the full Huffington post article you can see it here. Have you ever tried Mikey Likes it? What are some of your favorite businesses? Let us know in the comments and we could feature one of your favorites next!